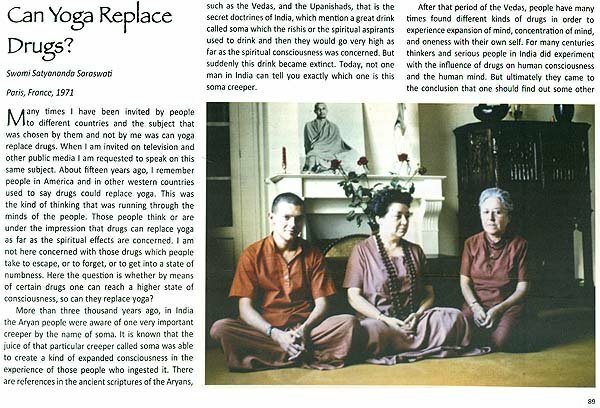 During the Years 1968 to 1983 Swami Satyananda Saraswati went on a number of world tours which introduced all practices of Tantric Yoga to a vast public in the West and which led to the establishment of permanent centers and ashrams teaching all forms of Bihar Yoga all over the world with its spiritual center at the Bihar School of Yoga in Munger, Bihar, India. 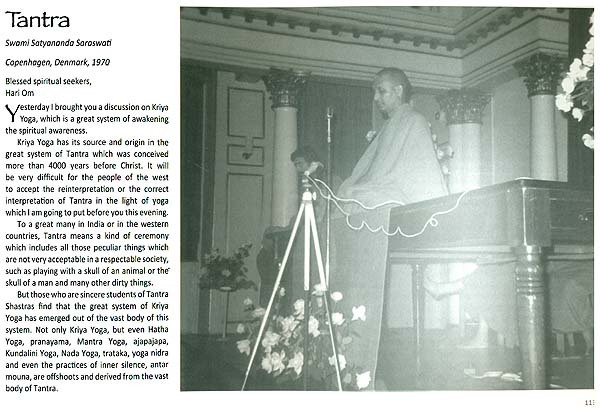 These activities and accomplishments are already well, however, briefly documented. 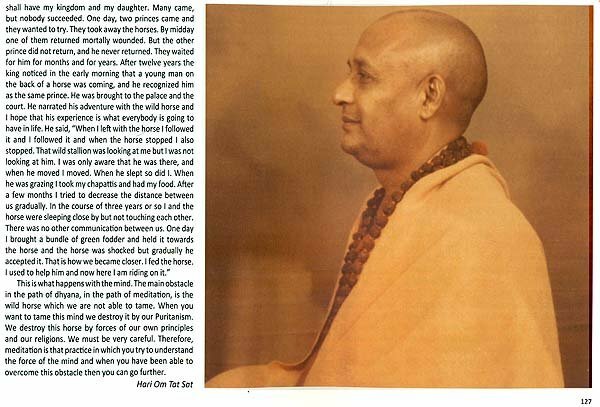 These activities and accomplishments outside India are, summarily documented within the context of the documentation of the overall activities and accomplishments of Swami Satyananda Saraswati, most of which took place in India, in the book Mandate and Accomplishments (Past, Present and Future 1962-1982, Volume 1): History of Bihar School of Yoga under the guidance of Swami Satyananda Saraswati. 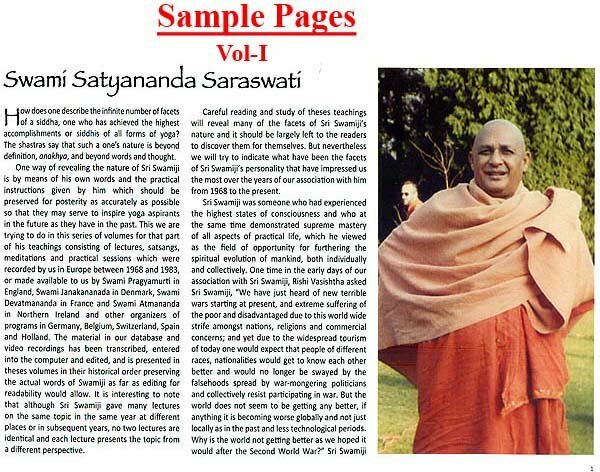 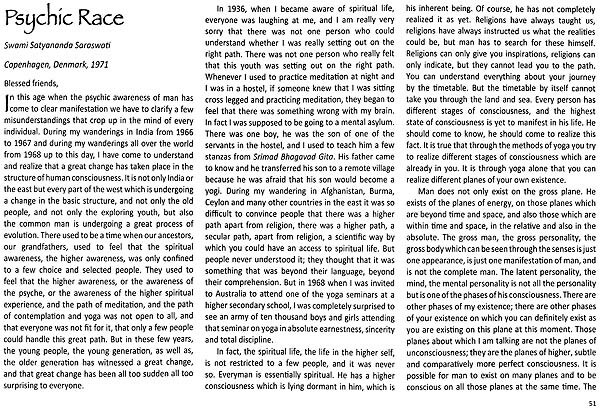 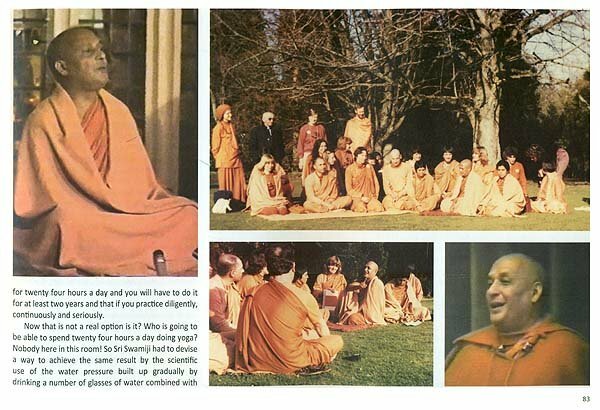 Detailed documentation of activities and accomplishments in Australia is given in the book, Swami Satyananda Saraswati's Australian Journey 1968 - 1984. 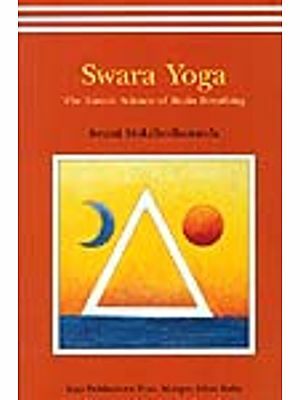 Detailed documentation of activities and accomplishments in Europe exists in the form of two books: History of Satyananda Yoga in Greece Volume 1 with Swami Satyananda Saraswati and Satyananda Yoga in Italy. 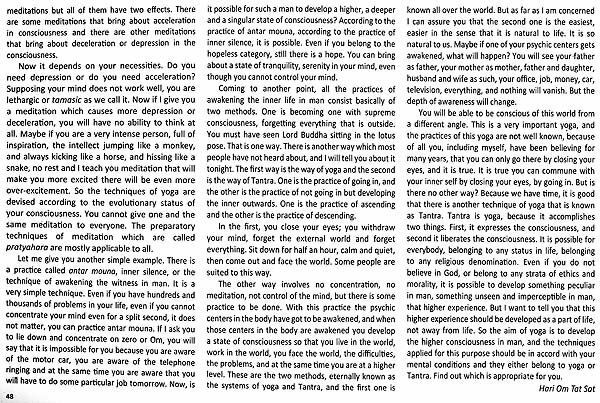 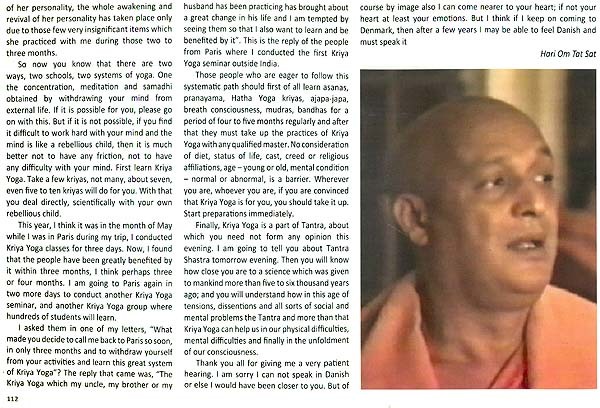 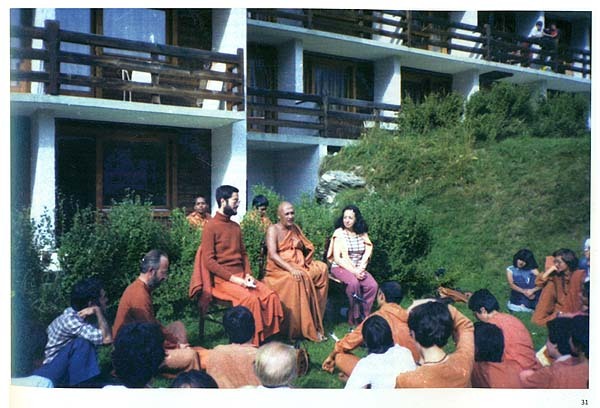 Swami Satyananda Saraswati, Inspiration - Italian Tours (1980, 1981, 1982, 1983, 1984), Development - Satyananda Yoga in Italy (1980 - 2009). 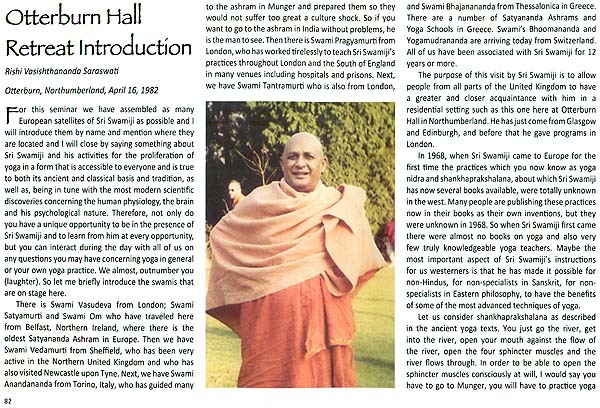 There is however no detailed chronological documentation of Swami Satyananda Saraswati's activities and accomplishments in the rest of Europe during the years 1968 - 1983. 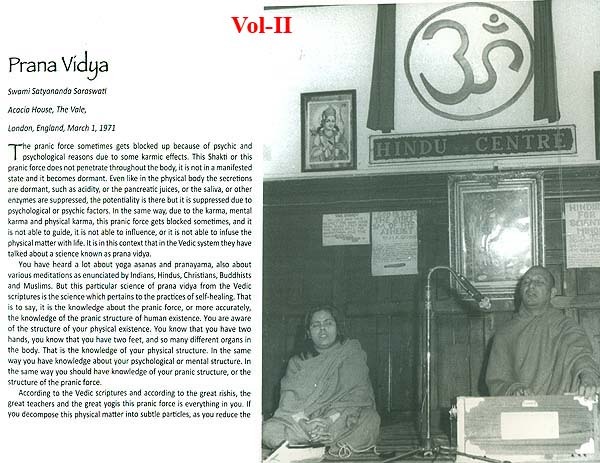 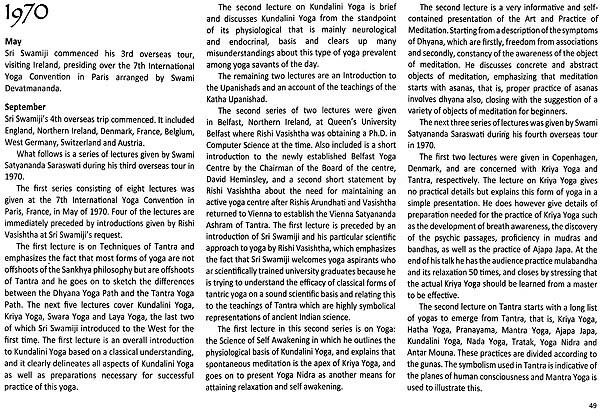 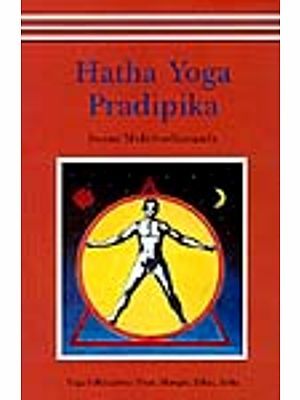 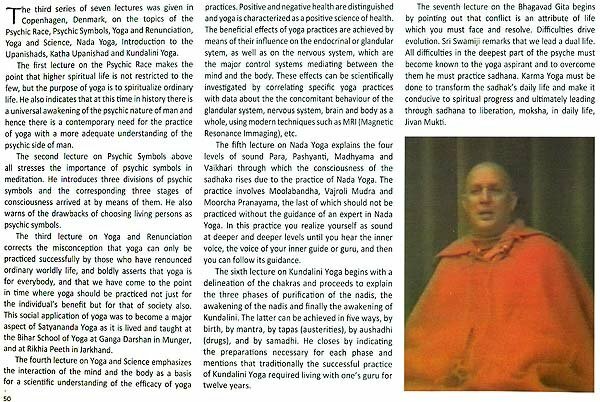 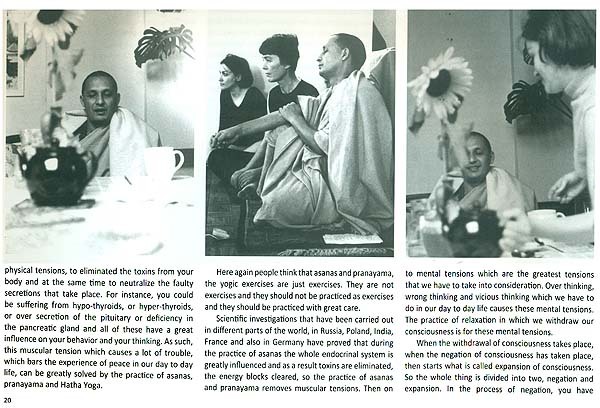 To fill this gap in documentation it was decided to publish a series of volumes entitled, Satyananda Yoga in Europe 1968-1983 of which the present volume is the first volume covering the years 1968 - 1970. 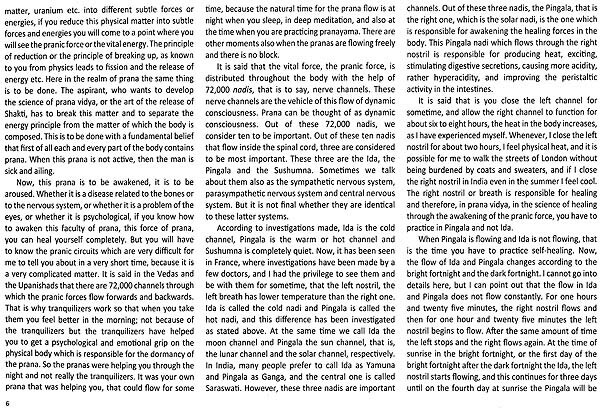 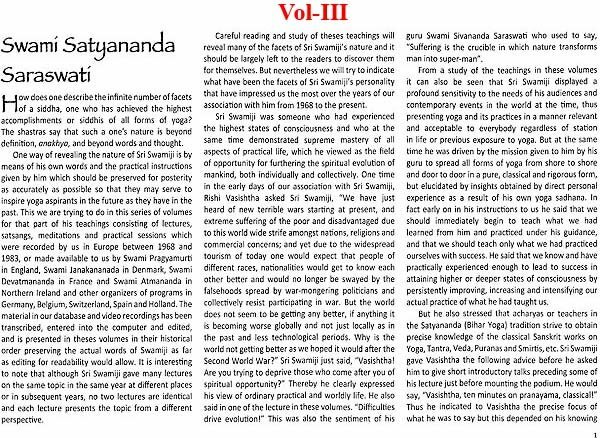 The series is based on a very large data base of recordings of lectures, satsangs and yoga practices given by Swami Satyananda Saraswati which were mostly made by Rishis Arundhati and Vasishtha during their association with Sri Swamiji since 1968. 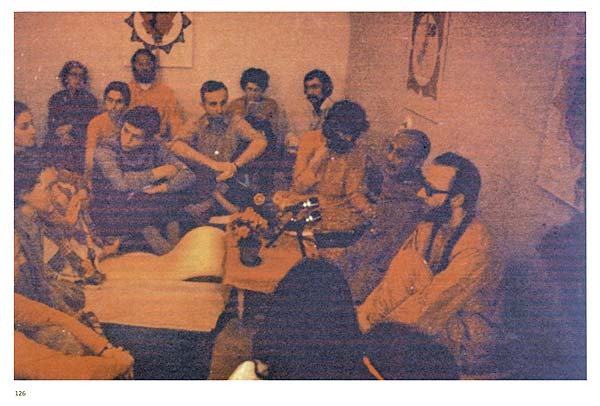 The series will contain transcriptions of all the material in the database. 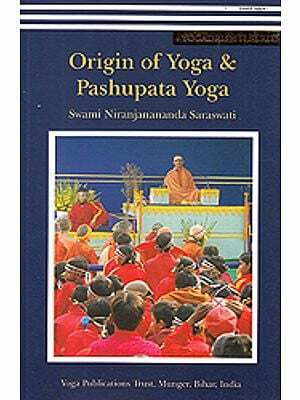 The first three volume will contain lectures, followed by volumes containing satsangs and completed by volumes containing all practices taught. 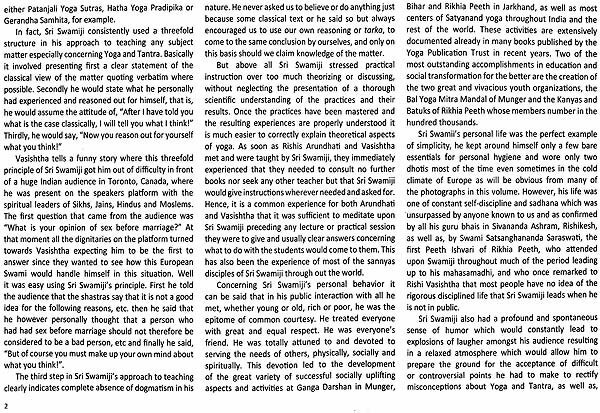 During editing we strive to preserve Sri Swamiji's words and phraseology as far as accuracy and correctness allow. 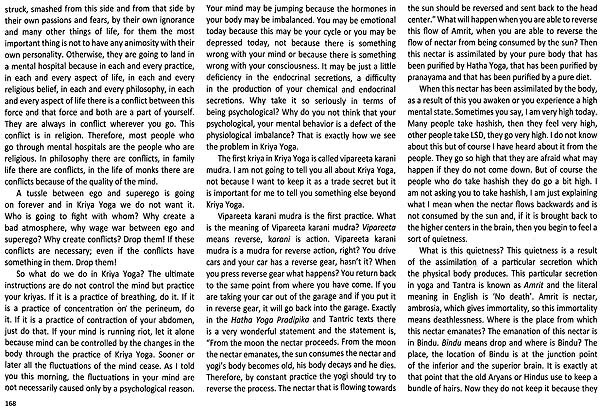 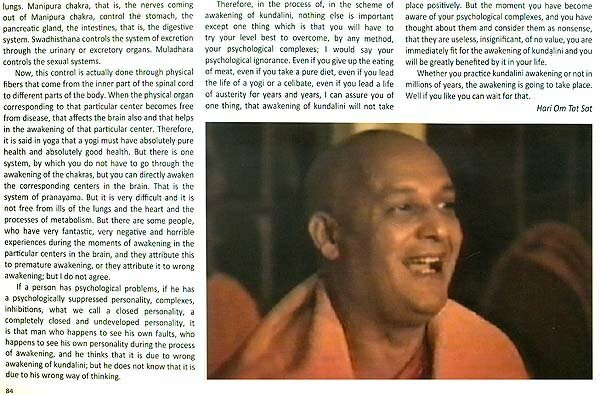 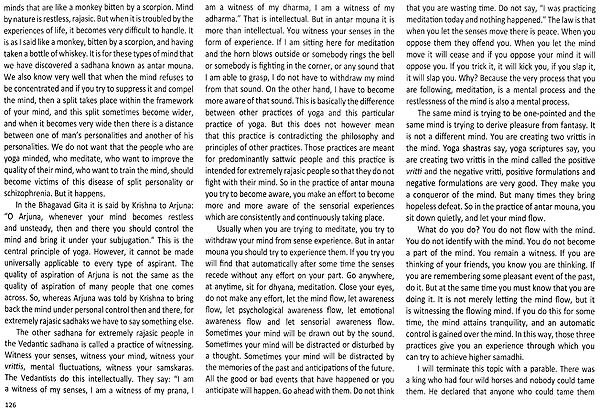 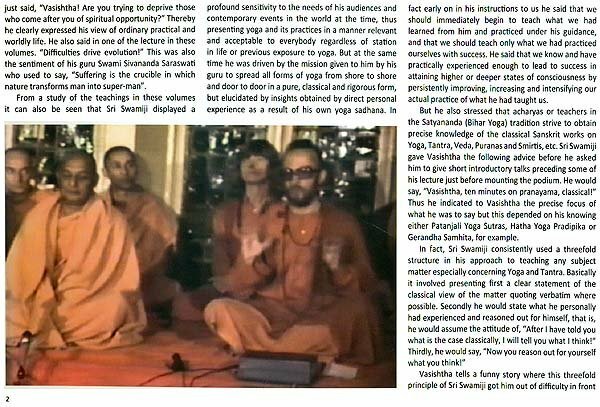 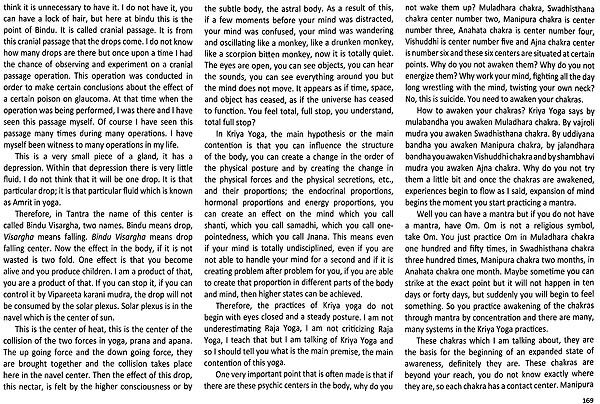 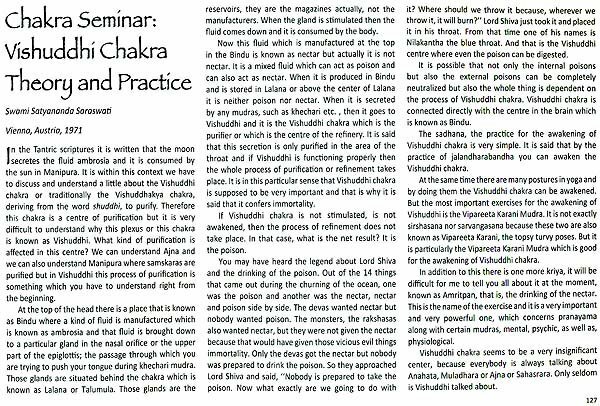 Since Rishis Arundhati and Vasishtha were present at most of the venues documented they will provide contextual material allowing the reader to get some idea of the state of knowledge and practices of yoga at the time, the cultural atmosphere at the time and above all give some insight into the masterful, efficient, yet liberal, loving and friendly nature of Swami Satyananda Saraswati which all of his disciples and those who have had the good fortune of his darshan have come to treasure.